Calvary’s building offers a beautiful, sought-after space for weddings. Currently, we accept both member and non-member weddings as our schedule allows. If you are not a member, we encourage you to attend a Sunday worship service at Calvary before contacting us about a wedding so you can get a feel for our space and the tone of worship at Calvary. 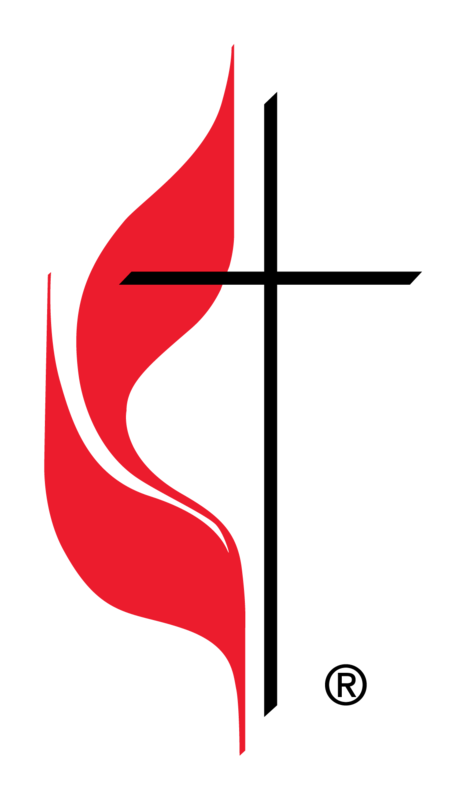 All services, including weddings, held at Calvary are done in line with the United Methodist Book of Worship. Members are able to schedule weddings at reduced rates (fees for members and non-members are listed in ourWedding Packet). The ceremony will be presided over by a pastor of Calvary UMC or their designee. Any requests for other clergy to assist are the sole discretion of the pastors of Calvary UMC. We will work with you to involve pastors of your preference, but only the assigned Calvary UMC pastor for your wedding can officially invite other clergy to participate. No weddings are permitted at Calvary UMC from Thanksgiving to January 1, or during Holy Week. Other dates may also be unavailable due to scheduled church events. Weddings can be scheduled between 10 am and 6 pm on Saturdays, and are subject to availability. In addition, your wedding must be scheduled (and confirmed) at least six months before your wedding date. For more information about all our policies, look through our Wedding Guidelines. If you would like to schedule a wedding a Calvary, and you have read the Wedding Packet, fill our our request form below. You will then be contacted by our wedding coordinator.